Discover a safe and comfortable space to express yourself honestly and freely. Choosing to seek out therapy is one of the bravest things a person can do. Life can be confusing and difficult, and allowing someone else to join you as you navigate those rocky roads can be scary. In our relationship, I strive to provide a place of safety and hope, where you can feel free to explore your feelings without judgement or concern. Every human being is different, and I honor your uniqueness. 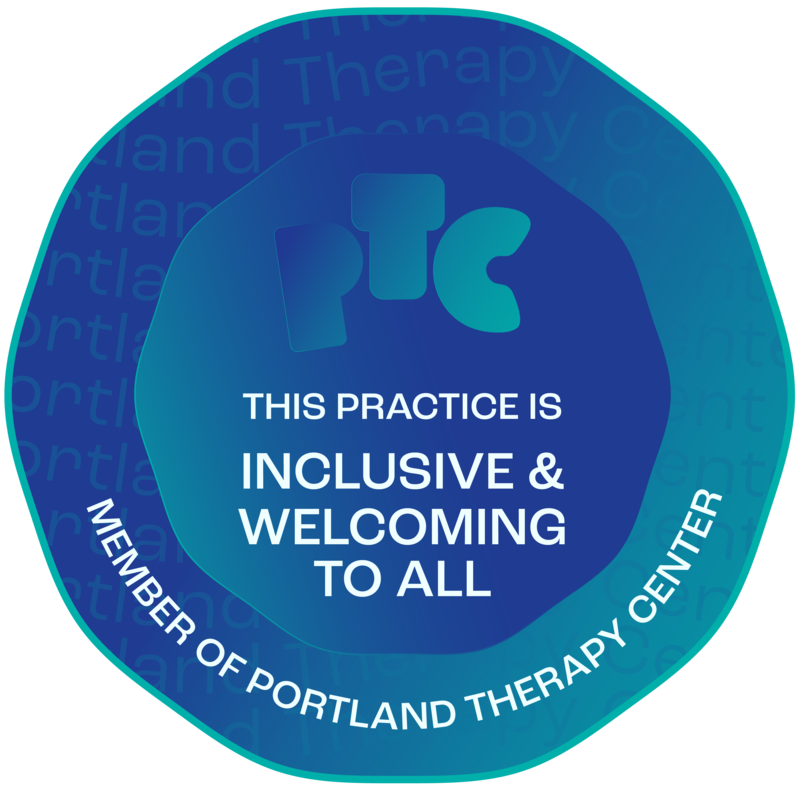 Stidd Counseling provides family counseling, counseling for children and teenage, parent training, individual therapy, therapy for cancer/chronic illness patients and survivors, and other counseling services in the Tigard and Portland areas of Oregon.